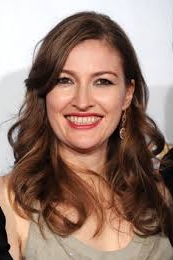 Kelly MacDonald stars in BBC One's new legal drama - The Victim, filmed in Edinburgh. Celtic & Co were approached by the BBC's Wardrobe Mistress who needed to keep their leading actress warm during filming. Kelly chose our Original Celt Boots in calf height to do the job.